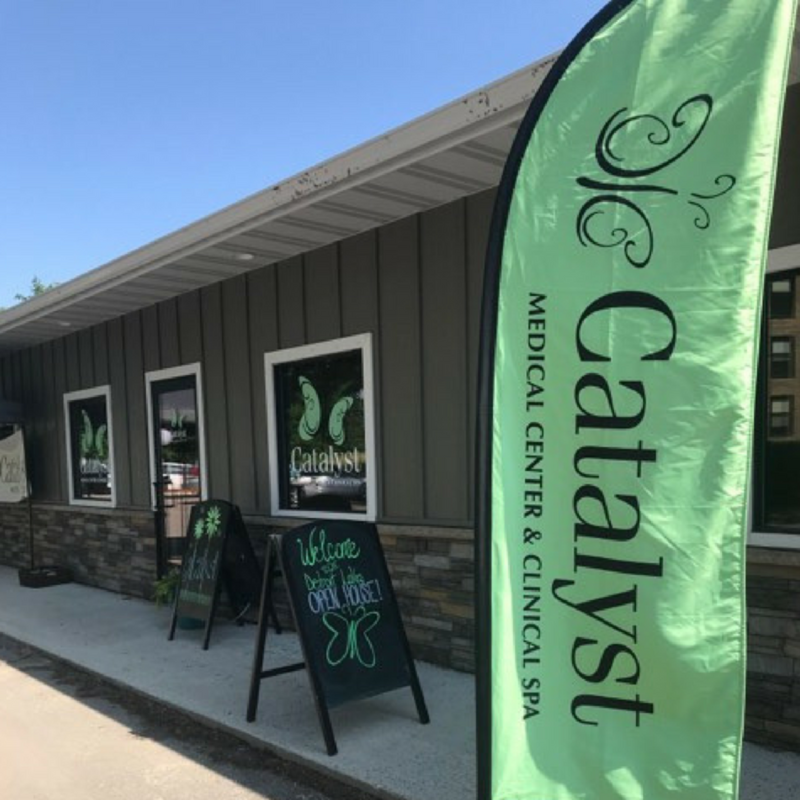 Wednesday, June 6th was the kickoff of our BRAND NEW Catalyst location in Detroit Lakes, MN. We are located right on Washington Ave! We are so excited to bring our services to the lakes area, and our patients are excited, too! The Wave 104.1 and Siri French hung out with us all night! 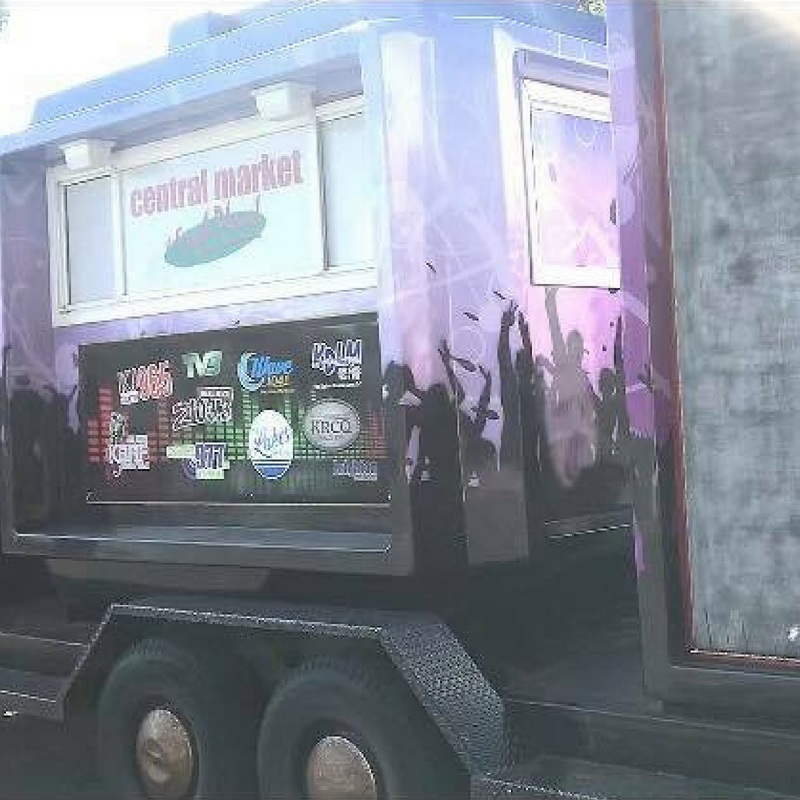 We had the famous BOOMBOX in our parking lot for some awesome music. With lots of kids dancing in the lot, we even got some lessons on how to "floss" and "dab." Dr. Sue is an expert now! For many of us, the single best sound you can hear on a hot summer day is the catchy jingle of the ice cream truck as it makes its way down their street. It's not a party without some ice cream, right? 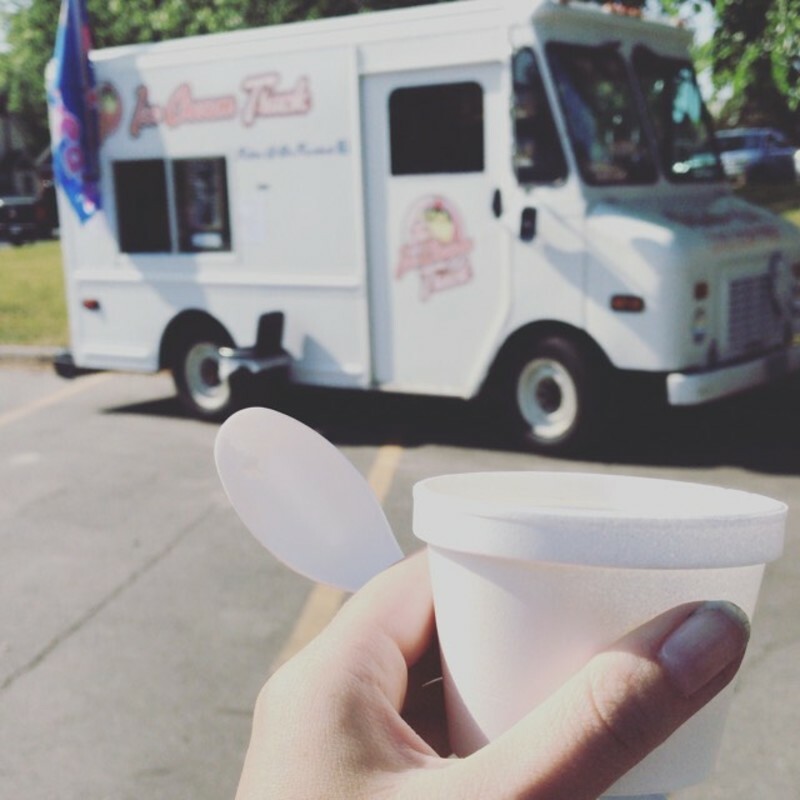 We had The Detroit Lakes Ice Cream truck join us in the parking lot at our open house! Guests received "truck bucks" from our staff to use at the ice cream truck for a tasty treat. 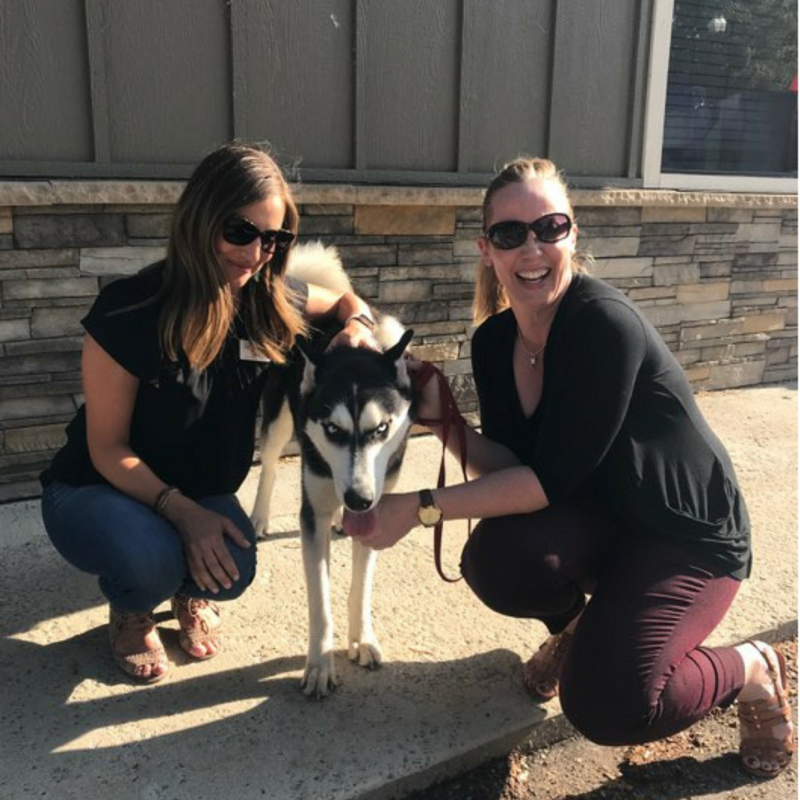 We love to share services with everyone! Catalyst had LOTS of giveaways at the open house. 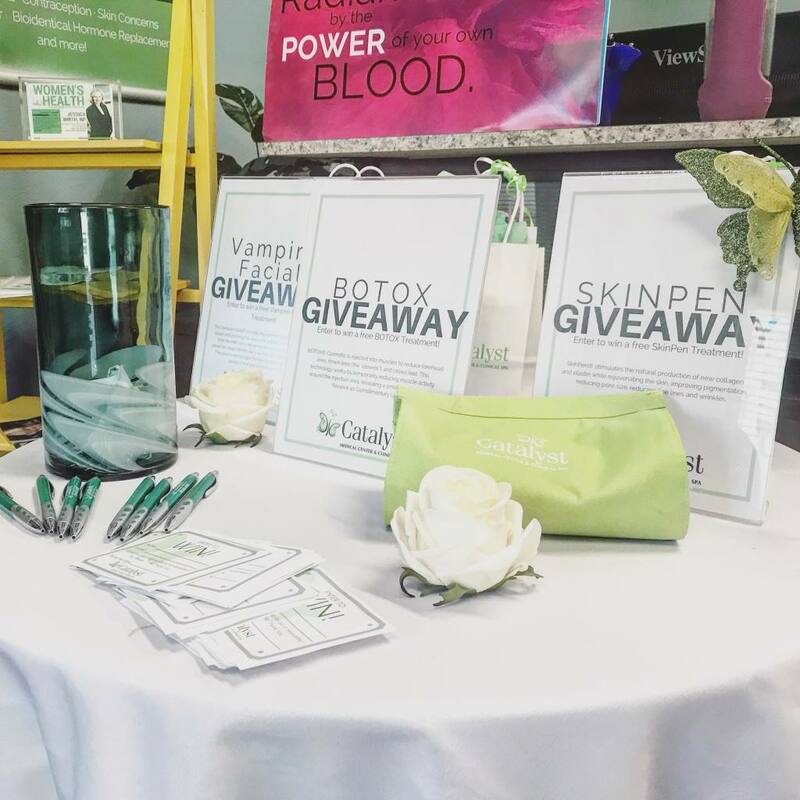 Guests got to enter for a chance to win free BOTOX, a SkinPen treatment, a Vampire Facial, and a Catalyst product package! Our lucky winners were announced on Facebook. Have you been to our DL location? No need to leave the lake this summer, Catalyst is coming to you! Dr. Mathison welcomes Jessica Wirth, NP-C to her team and is delighted to feature women's health services to her patients. 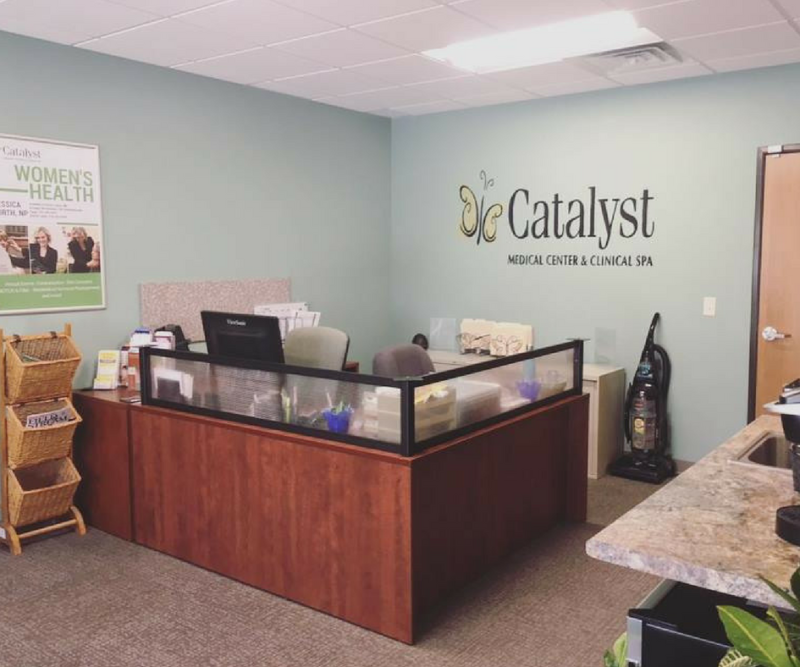 Jessica will provide annual exams, contraception, bioidentical hormone therapy, and more at Catalyst in Fargo and our newest Detroit Lakes location. We're bringing spa services, too! 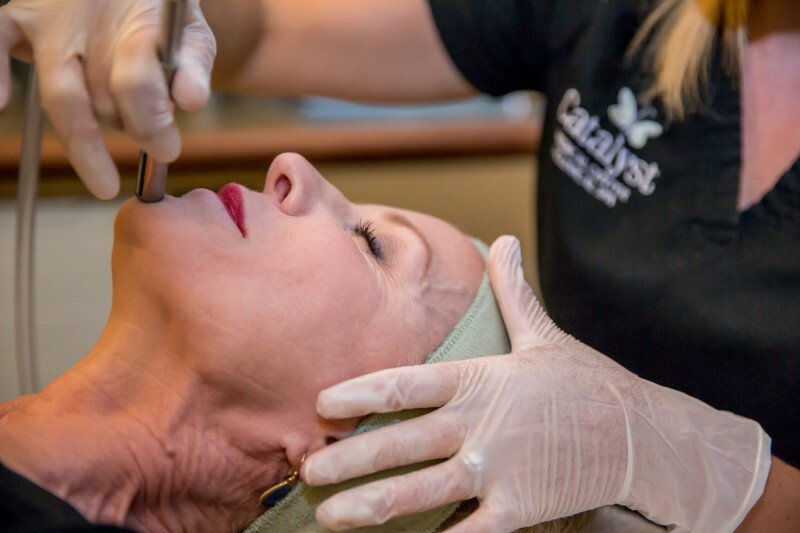 Jessica is excited to see patients in Detroit Lakes for aesthetic treatments such as fillers, medical and cosmetic Botox, and SkinPen. Want more? Message us which services you'd like to see in Detroit Lakes! We'll do our best to make it happen! More spa services, dermatology, and allergy coming soon! We want to thank everyone who could attend this wonderful event. We hope you enjoyed your night eating ice cream, dancing, and learning all about Catalyst! If you missed out on this event, expect more to come. Keep an eye out on our Facebook and Instagram page for more event updates.